The Philippines is much more exciting and relatively an easy travel destination by Southeast Asian standards. People are warm and friendly, and most of them speak English. 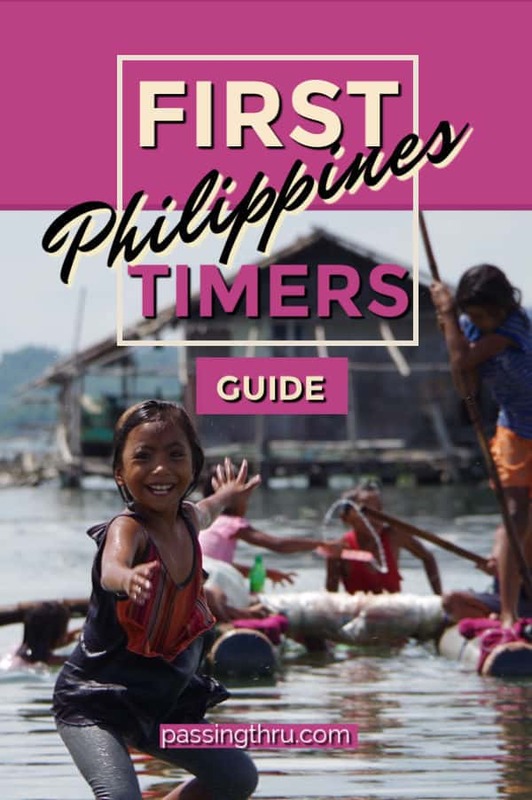 As a first-time visitor to the Philippines, one is sure to get the don’t-worry-be-happy vibe which is indeed very comforting. Known as the Pearl of the Orient Seas, this archipelago in Southeast Asia is indeed a great country to explore. 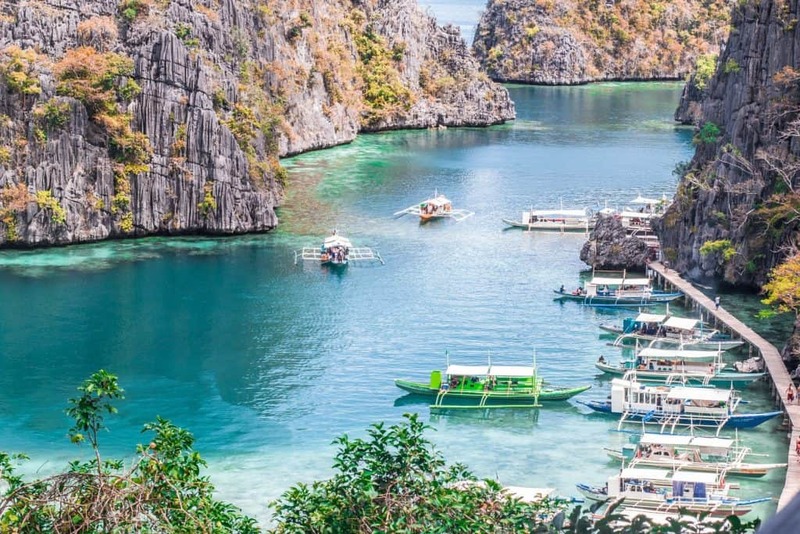 An international poll by a famous Travel magazine places the Philippines as the top destination. It sure can be overwhelming for first-time visitors to Philippines’ which is made of more than 7,000- islands. If you are already planning a trip, congratulate yourself as you are about to embark on a great holiday in a country of great beauty. Find Philippines travel packages to learn about the best packages and deals and make the most out of your trip. Planning on your own can be a bit complicated when there’s so much to see and do, but hopefully this guide can set you on the right track. 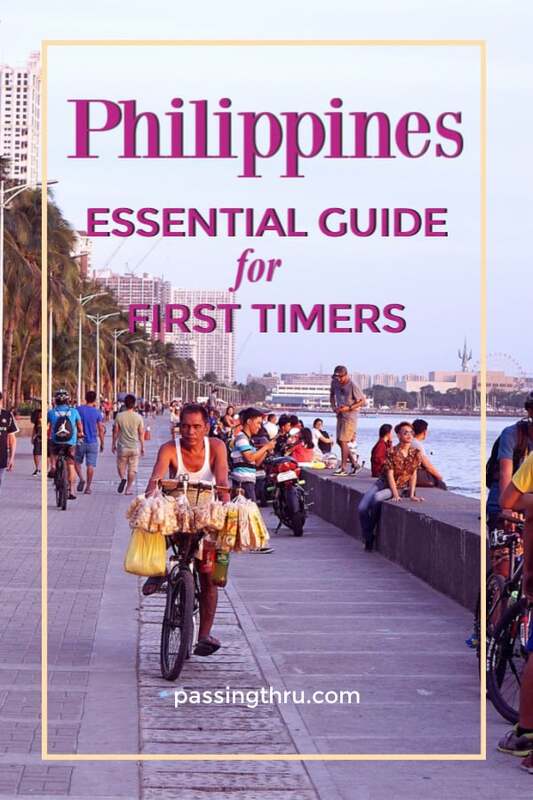 Many first-timers wonder if it is safe to explore the Philippines. Well, they couldn’t be more wrong as the country is as safe as any other country in South East Asia. 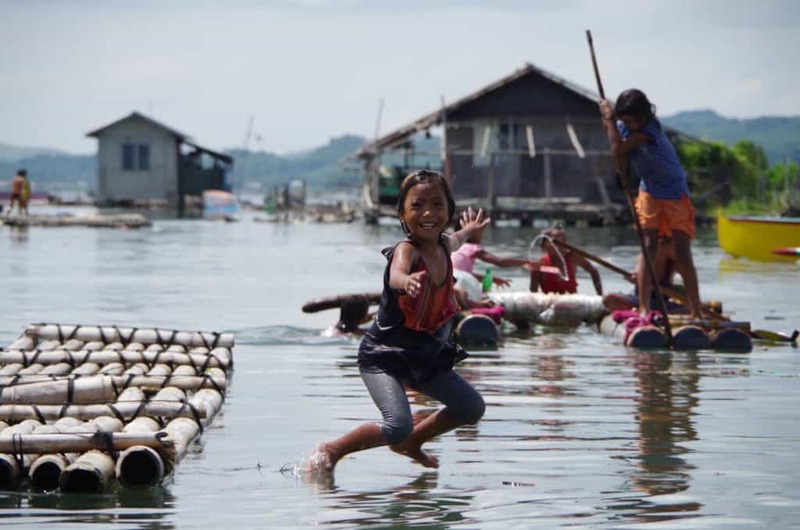 The Philippines carries an unjustified reputation of being an unsafe and ‘dangerous’ place. There might have been a few incidents of violence, but those are in the remote parts of the country and are not going to affect tourists in any way. So, just relax and enjoy your holiday. 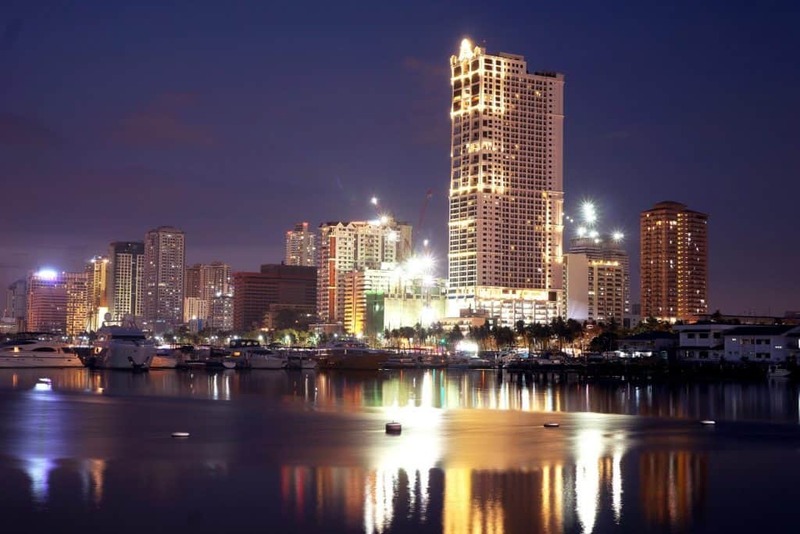 The Philippines boasts of many tourist attractions and destinations. 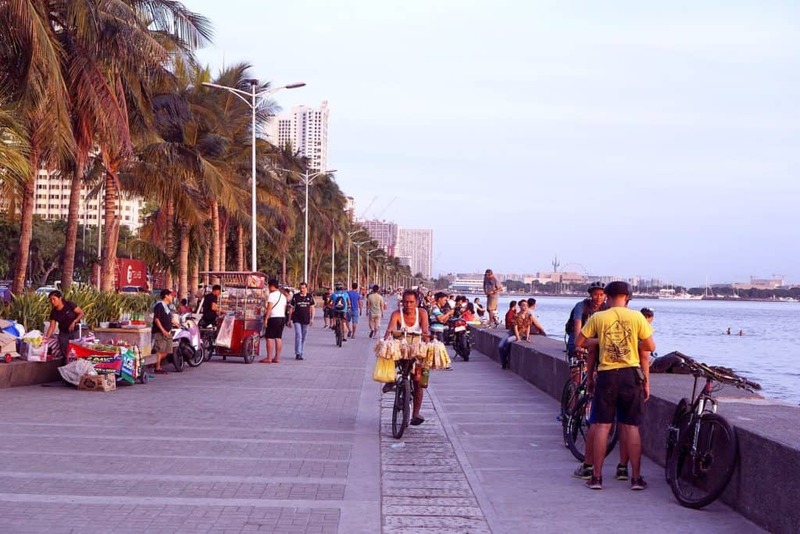 Manila, its capital city, is well known for some well-recognized attractions. The city is densely populated, and it can be a bit rough during the rush hours. However, one must keep in mind that the Philippines is a developing country. The best time to visit the country are the December-February months when the temperature is the coolest. Avoid March-May months which can be hot and humid. July to September are the rainy months. The Philippines with its vast cultural diversity is sure to strike you. One can see and feel the foreign influences of the Spanish, American, and Chinese. The country carries a rich cultural history. You can relax and pack whatever you want as there is no strict dress code here in the Philippines, unlike some Southeast Asian countries like Thailand or Myanmar. As the temperatures are warm, pack plenty of shorts and t-shirts and do not forget to carry your flip-flops. You will be fine and comfortable walking around in a bikini or going shirtless on the islands or at your resort. However, keep in mind that the Philippines is a conservative country and one must always be respectful. Go for a smart and casual look and you’ll be just fine. ‘Philippine Peso’ is the local currency and the right place to exchange currency is at a licensed money changer as they offer better rates than banks. Avoid exchanging currency at the airports as you will not get good rates there. Be wary of strangers promising you great exchange rate as they can be scammers. When you travel around the Philippines, expect to spend anywhere from P700 to P1500 a day on your accommodation, food, and tours. 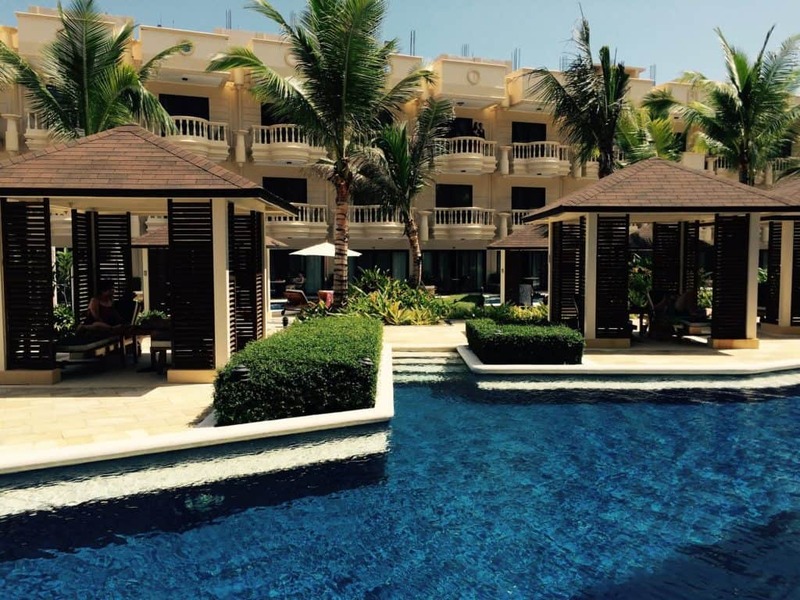 You will need to make some effort to find a good place to stay in the Philippines. Be cautious when making your bookings as the rooms may not be picture perfect as shown on the websites. The rule of thumb is that most hotels do not follow any international standards. Get referrals and use professional assistance when looking for accommodations. The good thing about the Philippines is that the high-end accommodations here are relatively inexpensive when compared to other countries. Private accommodation is always a better deal than most hotels. Use the local transport to move across and travel to your destinations. 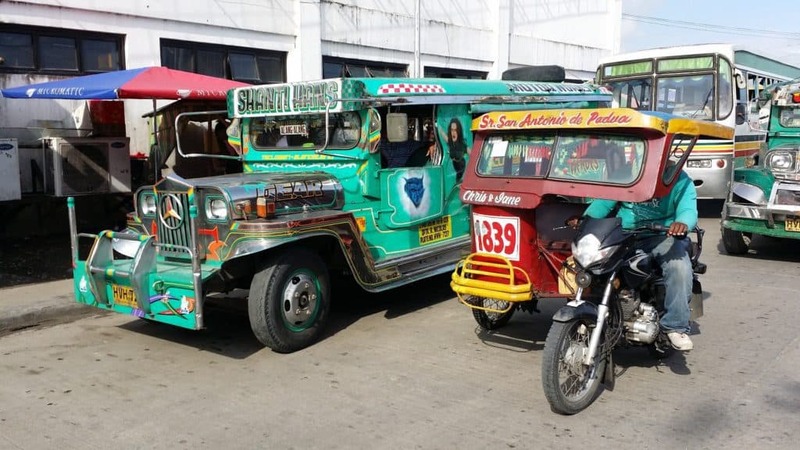 Multi-cabs, buses, motor-taxis are common and widely used. The tricycle is trendy and a very common way to get around. Moreover, it is a fun and affordable way to commute. Enjoy fruit juices and coconuts being sold at every corner on the streets. You can enjoy some amazing fruit juices and shakes. Go with the flow as you will find people whizzing around on scooters and buses. 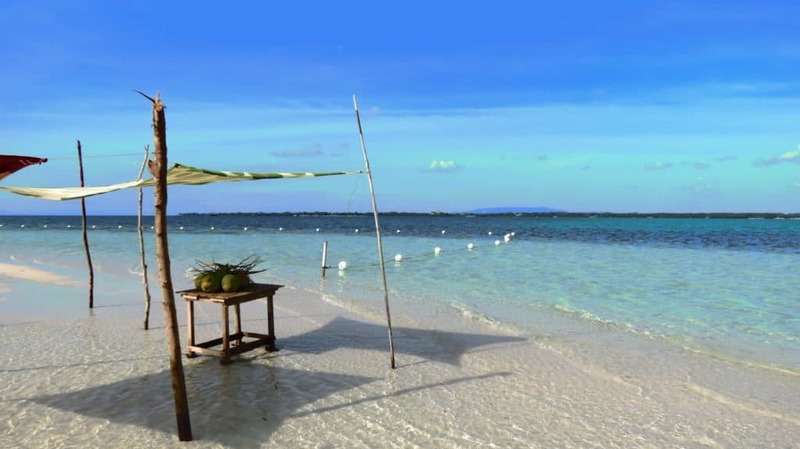 The Philippines is best known for tropical islands and beaches that are simply breathtaking. It is undoubtedly a tropical beach paradise, and you are sure to come across the some of the best diving spots worldwide. It is a land filled with natural wonders like lakes, volcanoes, waterfalls and mountainous regions. 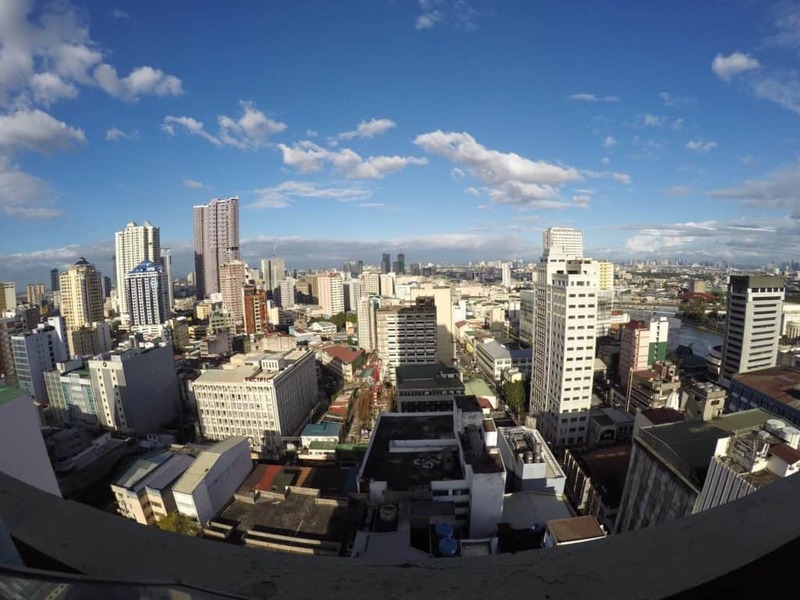 Start with Manila, the country’s capital which boasts of a bit of cultural sights. You shouldn’t miss Palawan which is a must-visit for its exotic lagoons, beaches, and lakes. Explore those limestone rock formations. Another must-see is Siargao which is well known for its Virgin Islands and lagoons. Famous as the Surfing Capital of the Philippines, Siargao lures surfers from all over the world. Boracay, a beautiful tropical beach is known for pub crawls and nightlife, currently closed to tourism for environmental rehabilitation. In the alternative, Bohol features the famous Chocolate Hills and is a classic tourist spot. 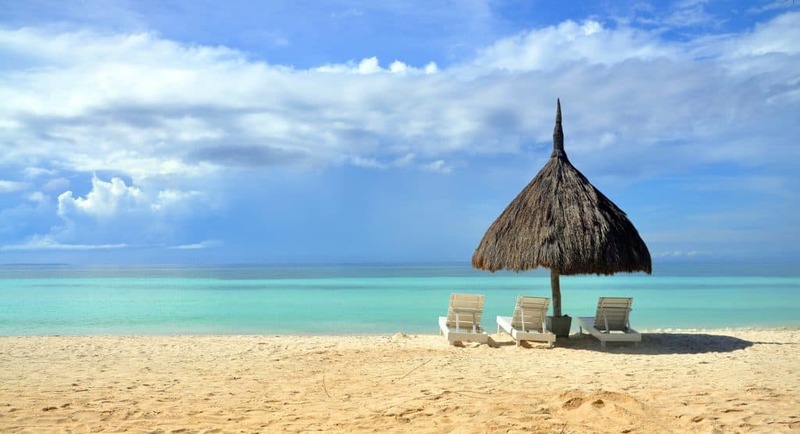 Cebu, a nearby province, makes for a good choice. 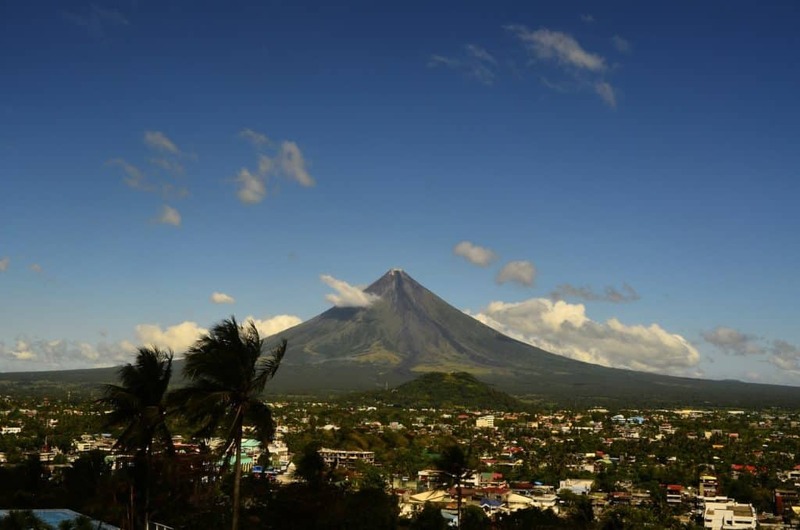 Do not forget to visit Mount Mayon, the world’s perfect-shaped volcano in the Bicol province. Enjoy outdoor activities such as ATV rides around the mountains and nearby provinces. Explore some of the off-beat destinations in the Philippines. 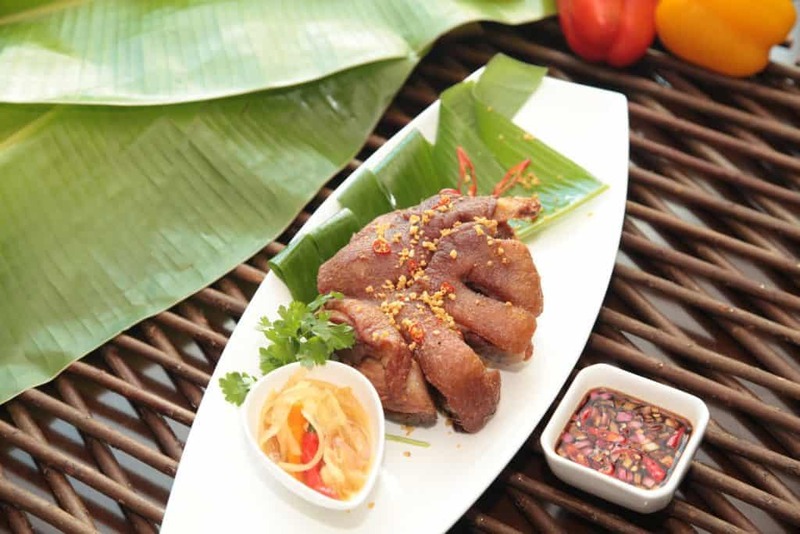 Filipino cuisine is simply delicious and very flavorful. Tapsilog is a much-beloved comfort dish for breakfast. Chicken Inasal is a regional dish which is served with rice. The most iconic Filipino dish is the Pork Sisig seasoned with calamansi and chili peppers. Another favorite dish is a Filipino-Chinese dish, Pancit Bihon Guisado which is made with sautéed rice noodles, vegetables, and meat. Some other must-try Bibingka, Balut, adobo, and Kare-Kare. Halo-Halo and Sans rival are favorite desserts in the Philippines. First time visitors will enjoy the unique blend of cultural influences on offer in the Philippines, which makes it an unmistakeable favorite.